Our products feature an array of benefits to keep gardens looking great for years to come. 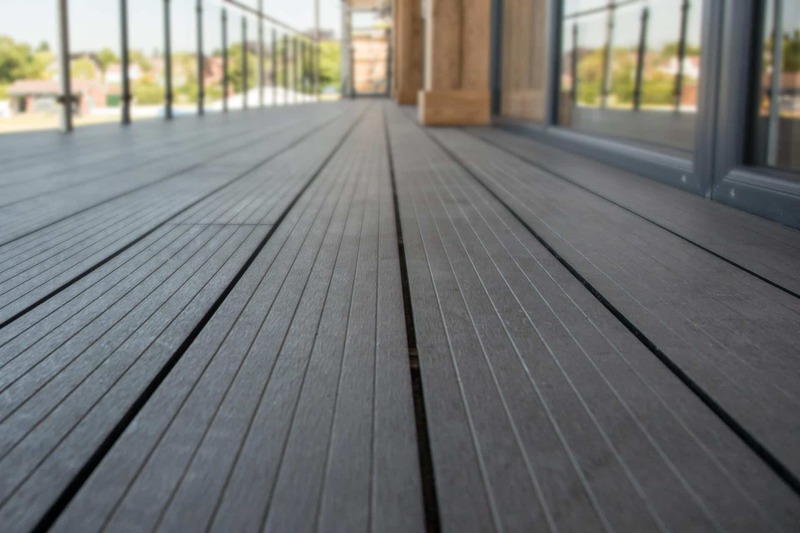 There are many different types of composite decking on the market and many of them may initially look indistinguishable from one to the next. 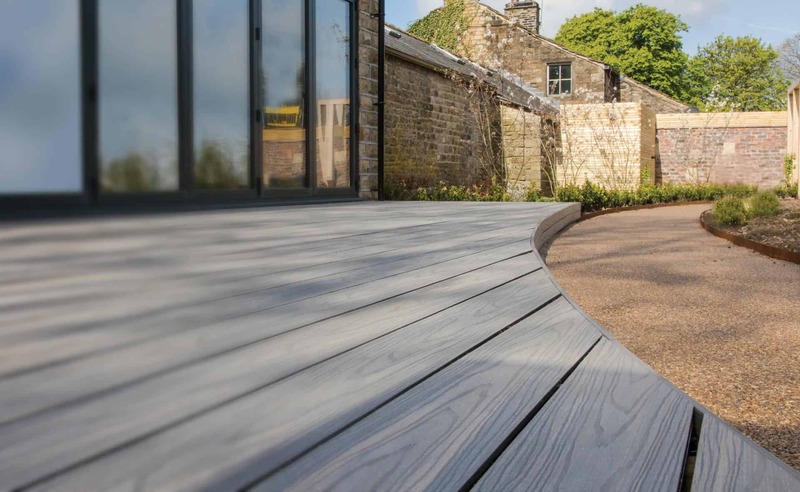 With no life extending treatments necessary, our low maintenance composite decking offer a durable alternative to traditional timber products. The main crucial ingredient of wood plastic composite is wood flour. Composite Prime uses FSC® 100% certified wood that traces each species back to the sustainable forest it was sourced from, ensuring the quality of our wood composites because we know the origin and species of tree in our wood flour. 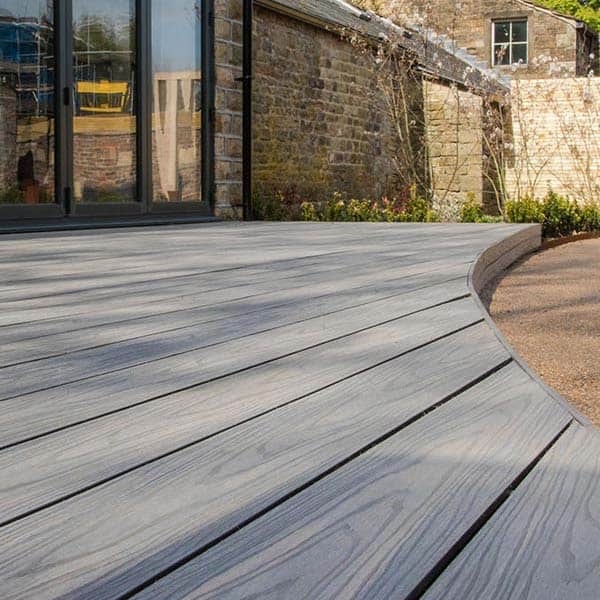 All of our composite decking and fencing products contain a combination of FSC® 100% timber from well managed sources along with recycled plastic. 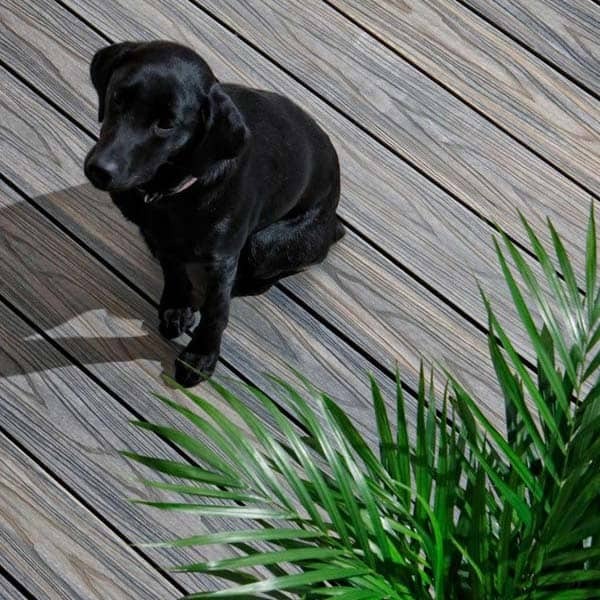 This means our composite decking and fencing are not only high in composite technology, they are also environmentally friendly and sustainable. Naturally resistant to mould and fungus, the number one cause of rot & decay in traditional timber. 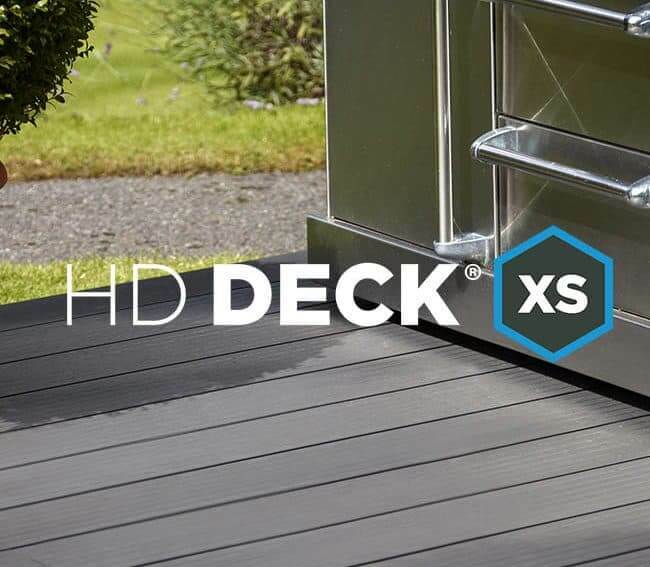 Maintaining its aesthetic appeal years after installation, HD Deck requires no staining, treating or painting. 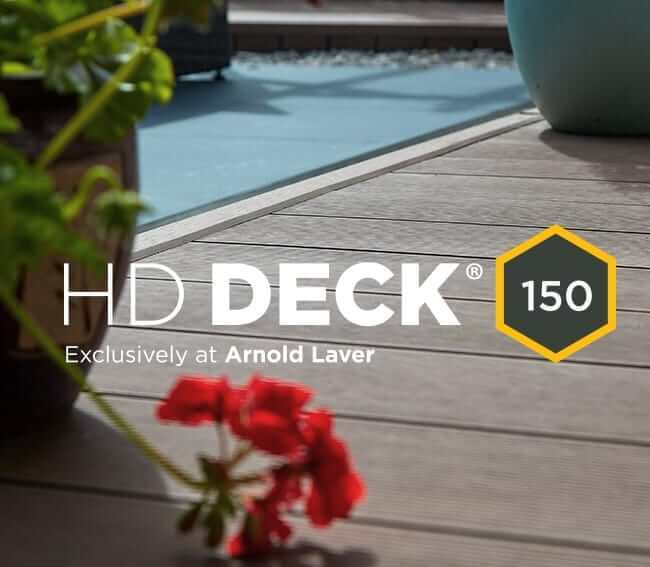 HD Deck will not warp, bend or splinter like traditional timber decking. Rot and decay are a thing of the past. There is the equivalent of more than 3,000 recycled plastic bottle caps per square metre of decking. Our wood flour used is FSC® 100% certified timber from responsible sources. 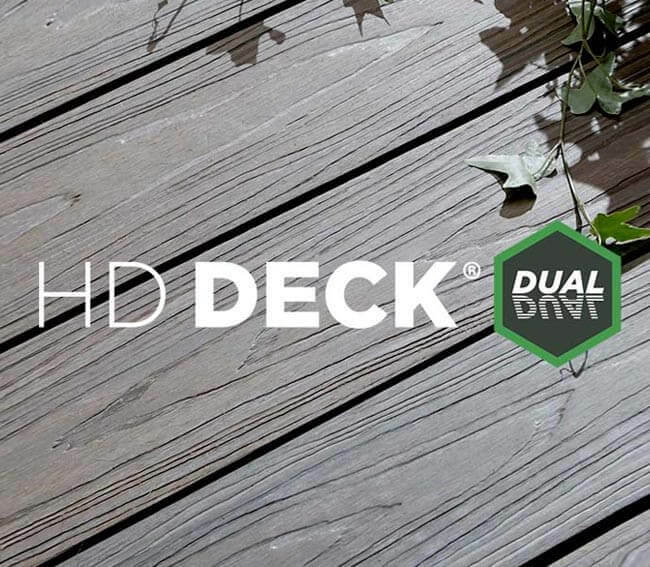 HD Deck is not only comfortable to walk on barefoot, it’s also safe because of its splinter free properties! Safe and resistant to slippage in wet and dry conditions. 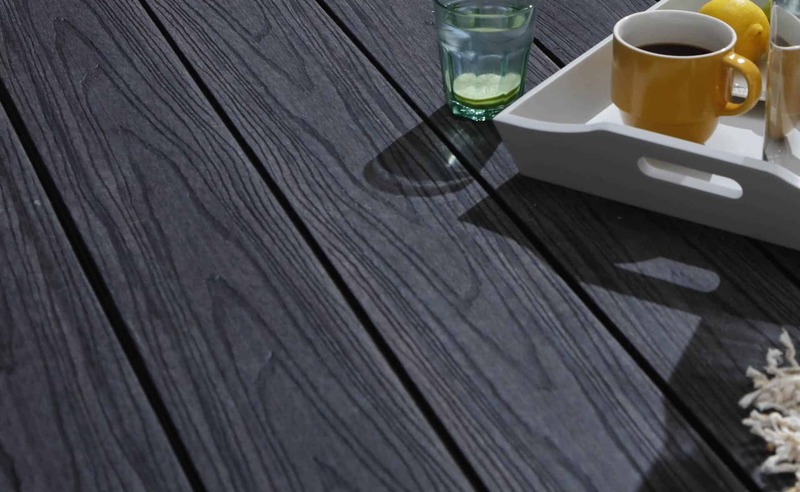 How easy is composite decking to fit? 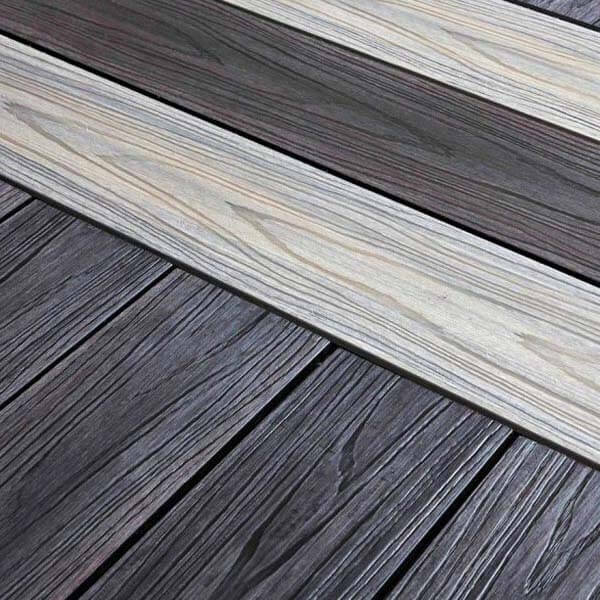 How is composite decking made?